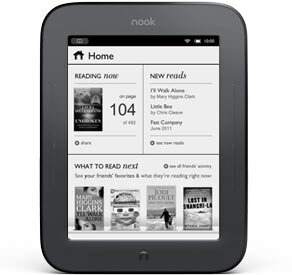 Amazon now has a new Kindle 3G . This one includes Special Offers & Sponsored Screensavers and it's only $164. The 3G is free and it works globally, so it's great for international travelers.